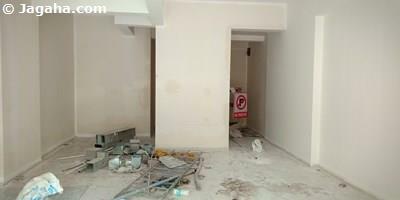 This ground floor Andheri West retail space is available for sale. 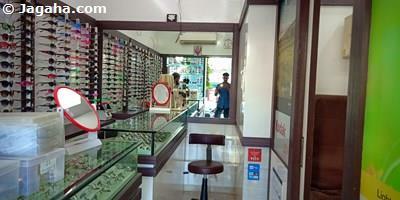 The retail property has a useable area of 520 square feet (780 sq. ft. built up). 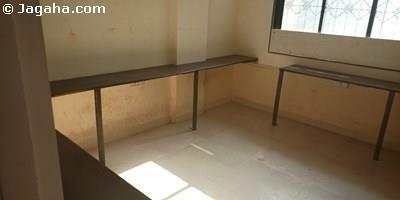 As the property is an unfurnished unit, the tenant can design and furnish the property as per the businesses needs. 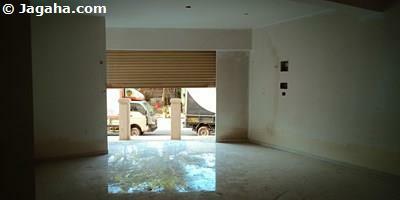 Carpet (Usable) Area : 520 Sq. Ft.